Have been trying to write a bit more about this beautiful coffee gadget for a while and glad to finally find some time to write this post. We first saw Kapu on a widely-followed coffee blog by Brian W. Jones – Dear Coffee I Love you (“DCILY”). It was love at first sight. This led to more reading on Kapu and the socially responsible design company, Hile, that was behind this beautifully crafted product. 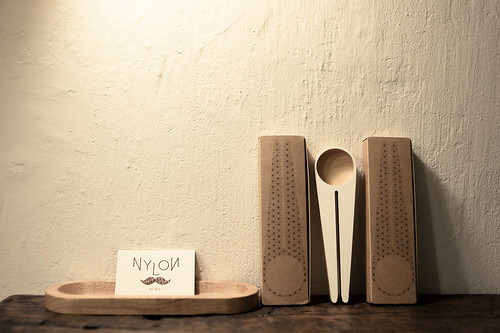 The brainchild of Teemu Karhunen, a Finnish designer, this innovative product was selected as the Finnish Design Yearbook 2010-2011 which represents the best contemporary Finnish Design. After a few email correspondences with Teemu, we decided to support good product design by bringing this to Singapore. We are honoured & proud to be the first (& only) to retail this beautiful product in Singapore. We hope to encourage more appreciation towards good product design, more so when it relates to COFFEE! 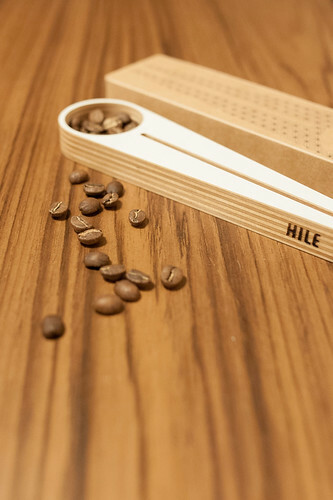 It is a beautiful organic product with dual functionality - coffee scoop and bag sealer. Coffee lovers who brew coffee at home or at work know that good storage is utmost important to maintain the freshness. Besides keeping your coffee bags in a cool and dry place, keeping the bag airtight does wonders to preserve the lovely flavours and aromas. Using the Kapu not only serves the coffee well, it actually looks good too! (we are head over heels over for Scandinavian designs). Time to reconsider those plastic scoops…. The Kapu is made in Finland with birch plywood using modern and traditional handcrafting techniques. Maintenance is simple by just wiping the Kapu scoop with a damp cloth once in a while and drying immediately. The Kapu can be refreshed every few years by adding a new layer of wood oil (food grade) to keep it clean and working well for years if not decades. 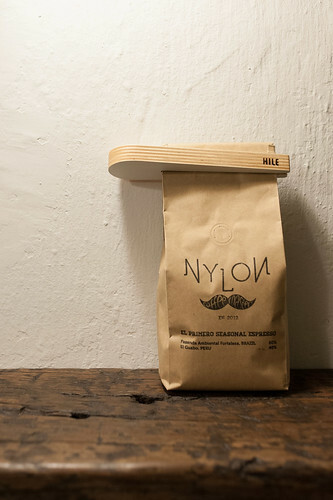 Retailing for $32 @ Nylon Coffee, this is a great coffee tool for your everyday brewing as well as a wonderful gift for your loved ones. Grab one soon as we have limited stocks!